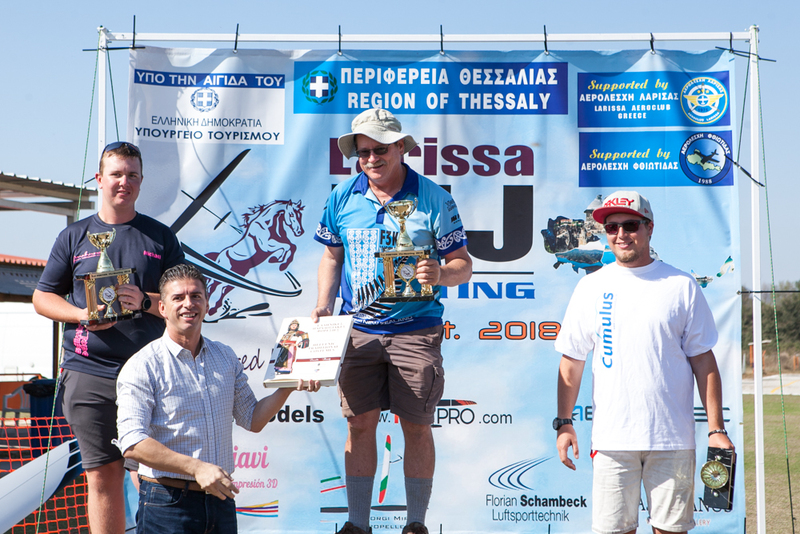 The skies of Larissa in Central Greece welcomed dozens of glider planes last month during the 1st Larissa F5J Meeting held at the Terpsithea Air Field. 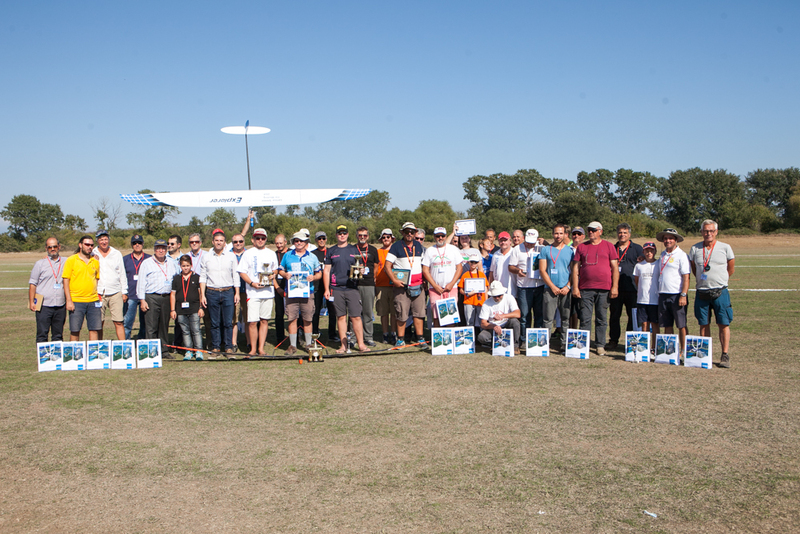 Organized by the Larissa Airclub in collaboration with the Thessaly Region, the four-day global glider races attracted hobbyists from Argentina, Czech Republic, Ukraine, New Zealand, Bulgaria, Slovenia and Germany, among others and also featured gliding expert Joe Wurts. The event, a first of its kind in Greece, is among the regional authority’s actions to promote the region’s tourism offerings by fostering ties between visiting participants. 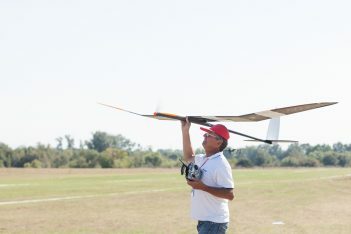 Racing radio-controlled gliders involves sustaining continuous flight of the model planes by tapping into the lift produced by slopes and thermals. The airplanes can be constructed from a variety of materials, including wood, plastic, and polymer foams. Competitions of radio-controlled gliders are regulated by the Fédération Aéronautique Internationale (FAI). Participants in the Larissa glider competition also had the chance to visit the sites of Thessaly. “Sports tourism can significantly boost the local economy and promote the country and the region worldwide. The Thessaly Region is constantly working to improve it sports facilities in this direction,” said Alternate Prefect Thanasis Paidis.